There are two costs associated with living in a cooperative: the share price and the monthly dues. 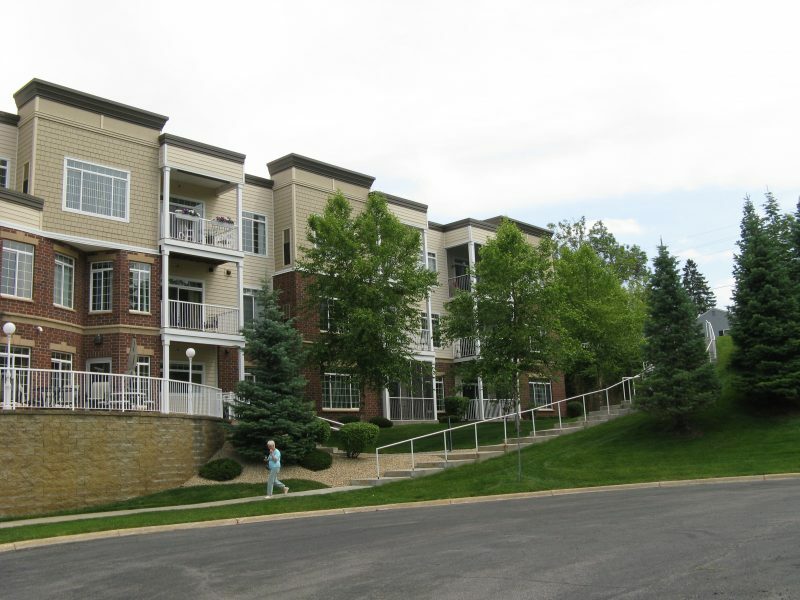 Aquila Commons Cooperative is a market share cooperative, meaning there is no underlying building mortgage and each share, or unit, is sold at market rate. Each owner is responsible for their share of the real estate taxes paid by the cooperative, based on the share’s assessed value. Each share is eligible for homesteading and the property taxes are tax deductible just like property taxes at a home.